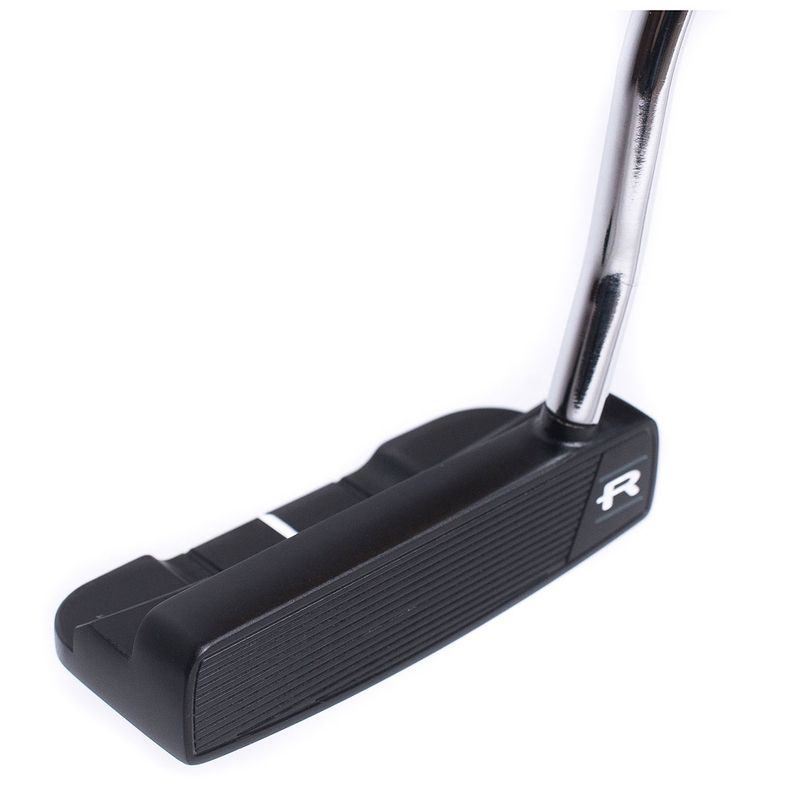 This confidence building 304 stainless steel putter, has an attractive black PVD plated finish, with an exclusive Rife milled face system (Roll Groove Technology) which offers the optimum in truer roll and putting consistency. 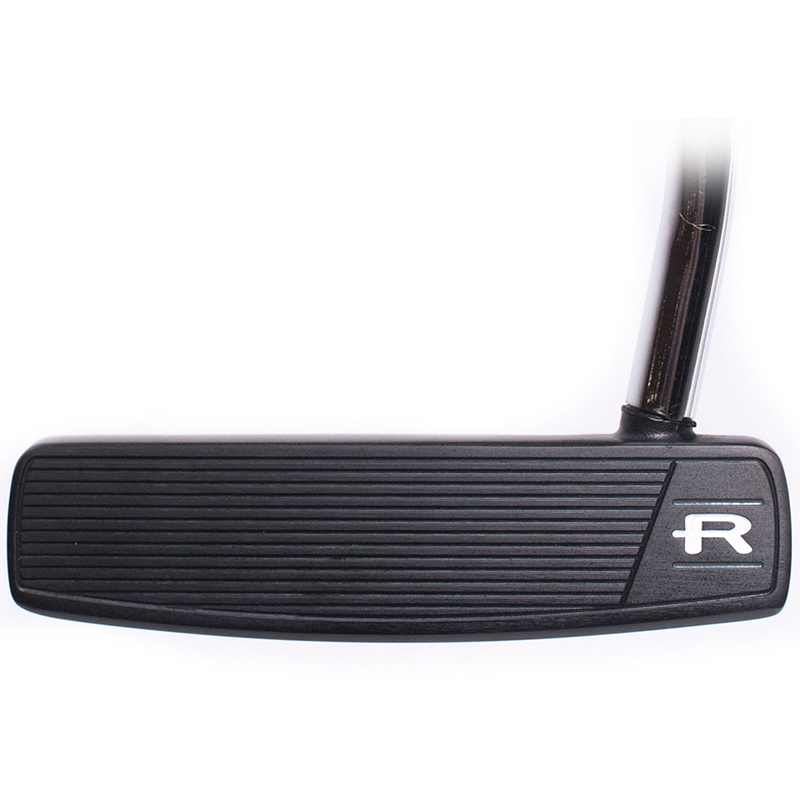 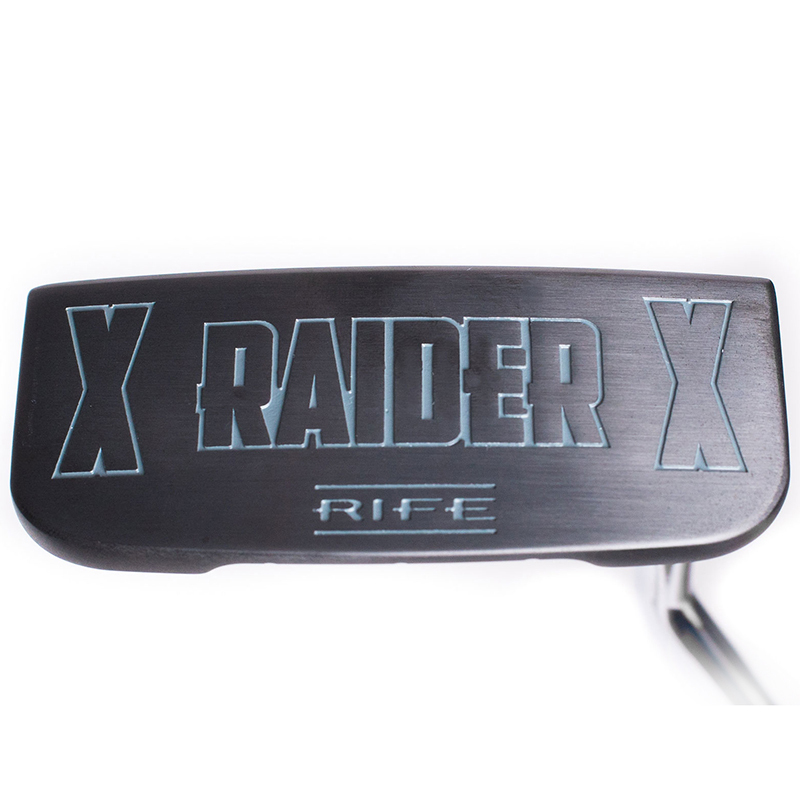 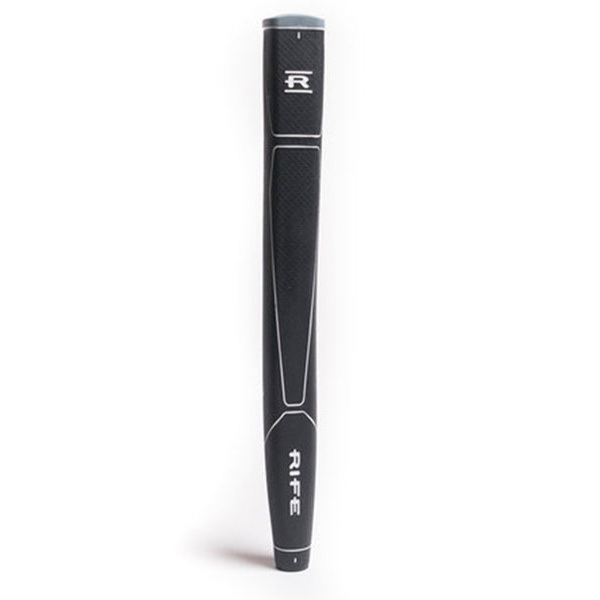 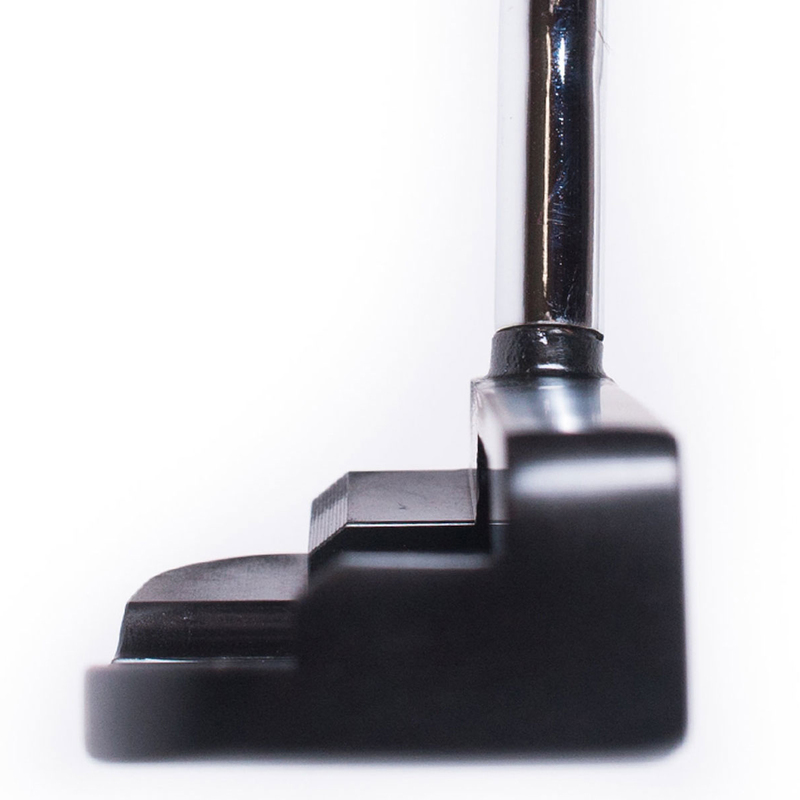 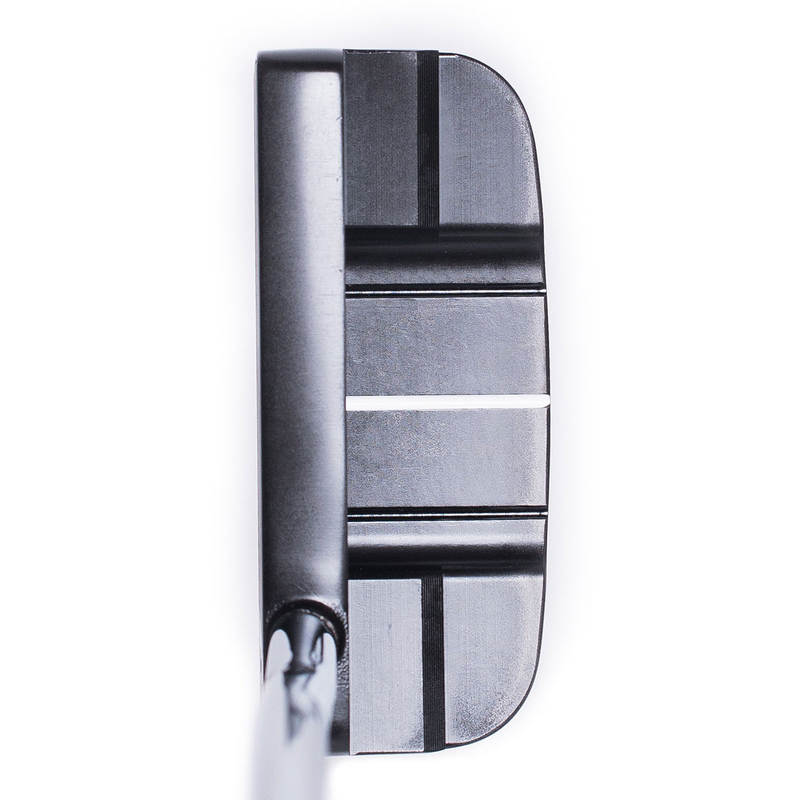 The Raider putter has a moderate toe hang and full shaft offset to suit an ARC putting stroke, with finely tuned weight and balance, mid-size putter grip, to deliver confidence at address, and results on any green. 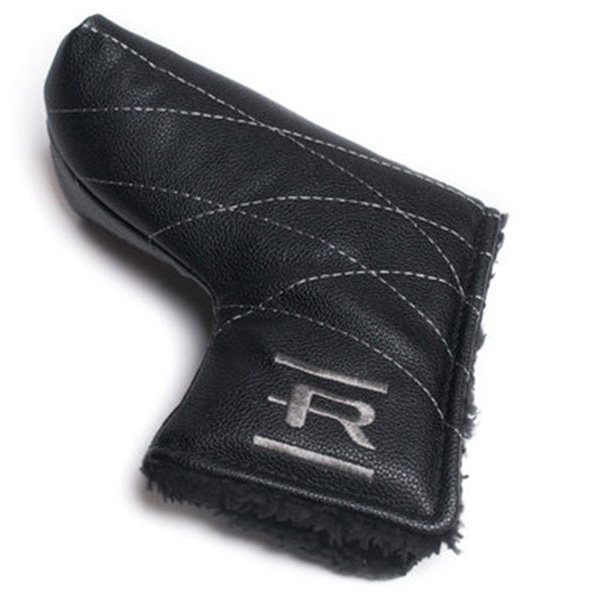 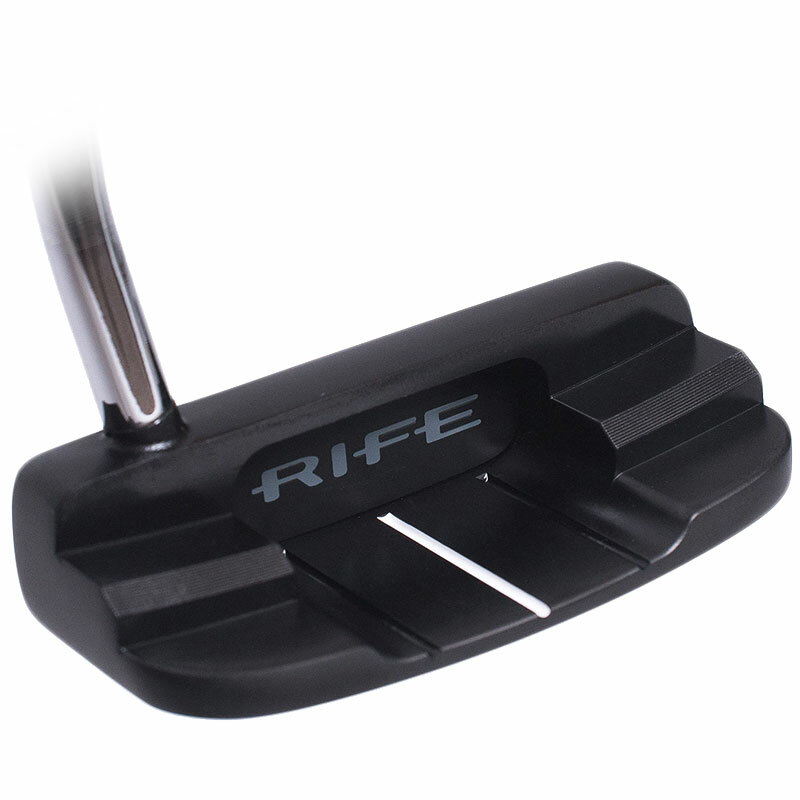 This Rife putter also comes with its own branded head cover.